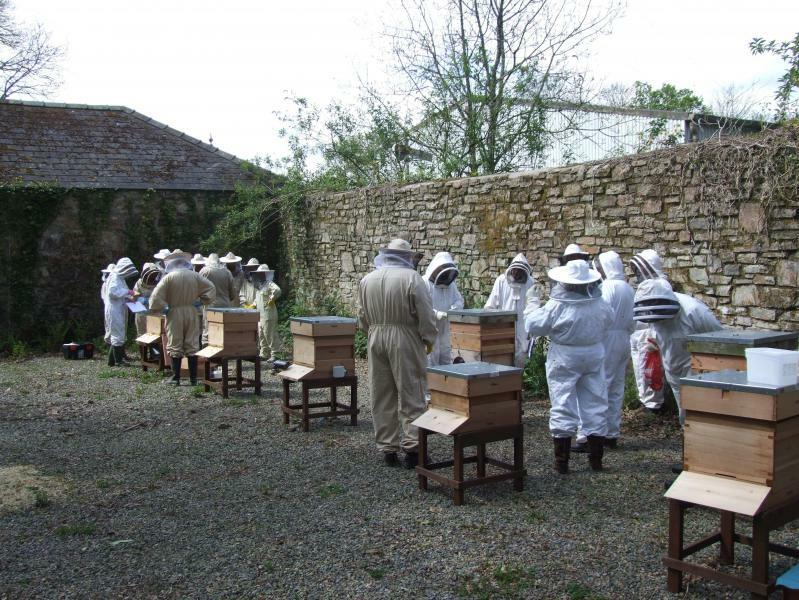 The new ‘Pembrokeshire Beekeeping Centre’ at Scolton Manor, near Haverfordwest, will be featured in an interview with Paul Eades, the PBKA Secretary and Apiary Manager this Sunday, 21st July on Pembrokeshire Radio’s Farming Show, to promote National Countryside week which commences on Monday 22nd July. The show starts at 8.00am with the interview scheduled to be broadcast between 8.30am and 8.45am! We hope you listen in!